Calvary UMC Monthly Newsletter for April 2016 - Race For Grace is tomorrow! 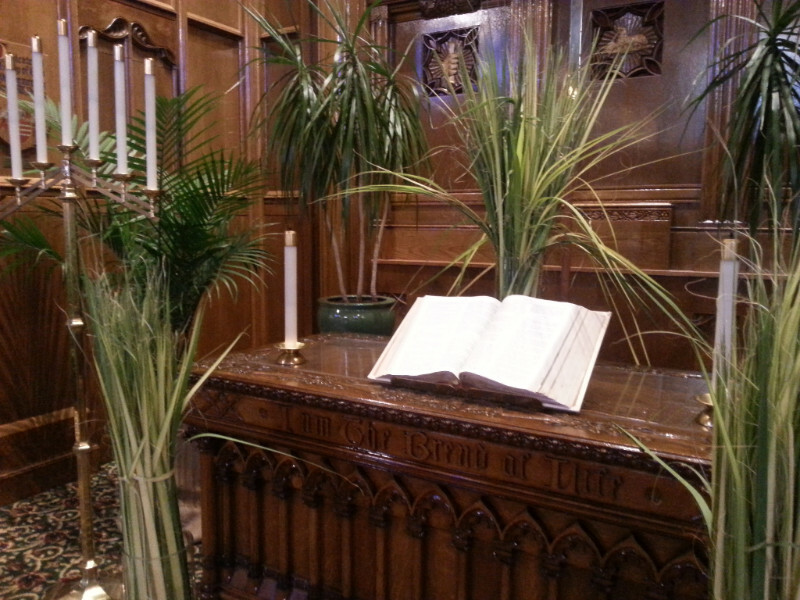 Also, pictures from Holy Week and so much more! 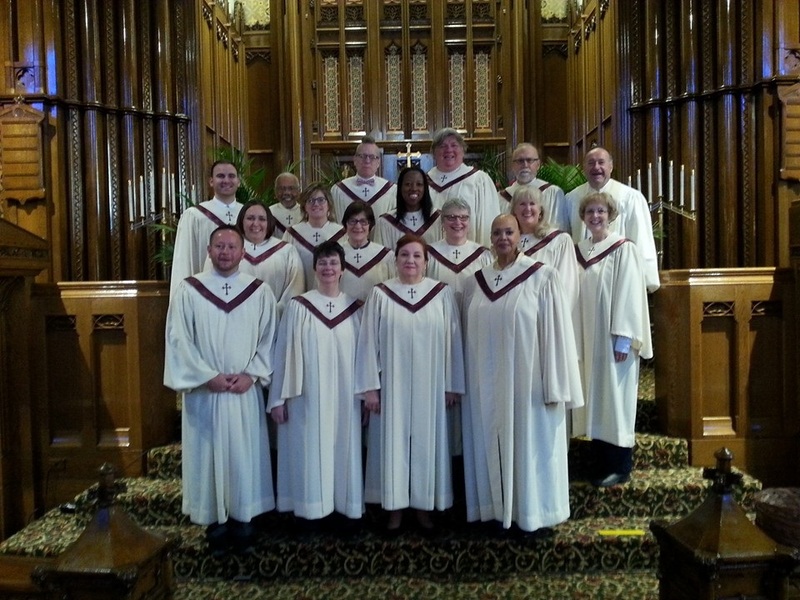 Please welcome our newest members of Calvarys family of faith. 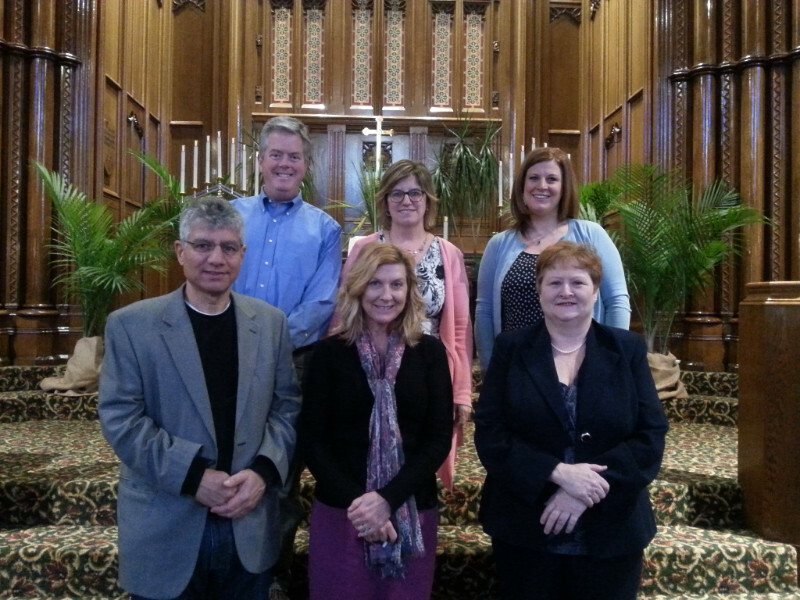 On Sunday, March 20th the following individuals became members of Calvary United Methodist Church (top to bottom, left to right). 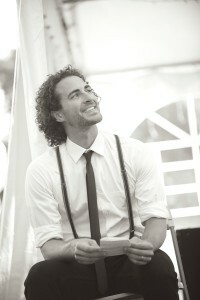 For the complete story and more pictures, please visit the Calvary Website. 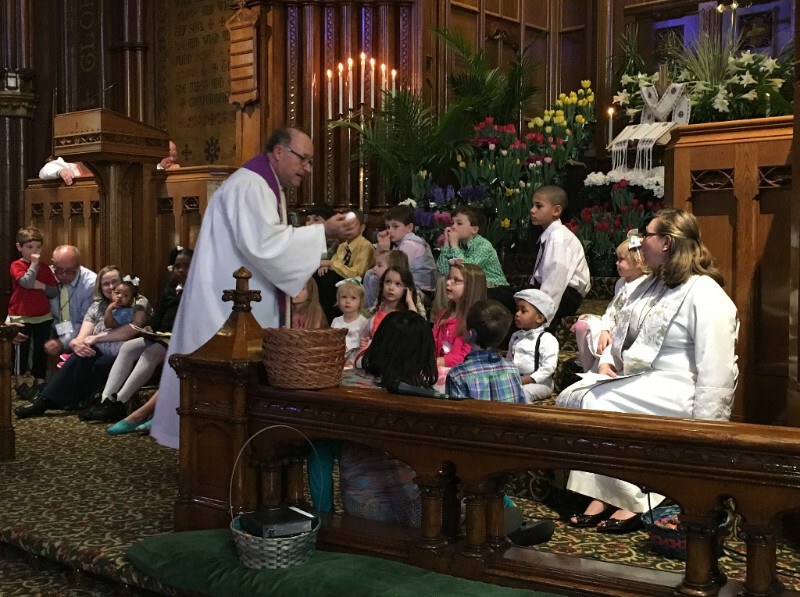 On Sunday, March 27th we celebrated Easter at Calvary. 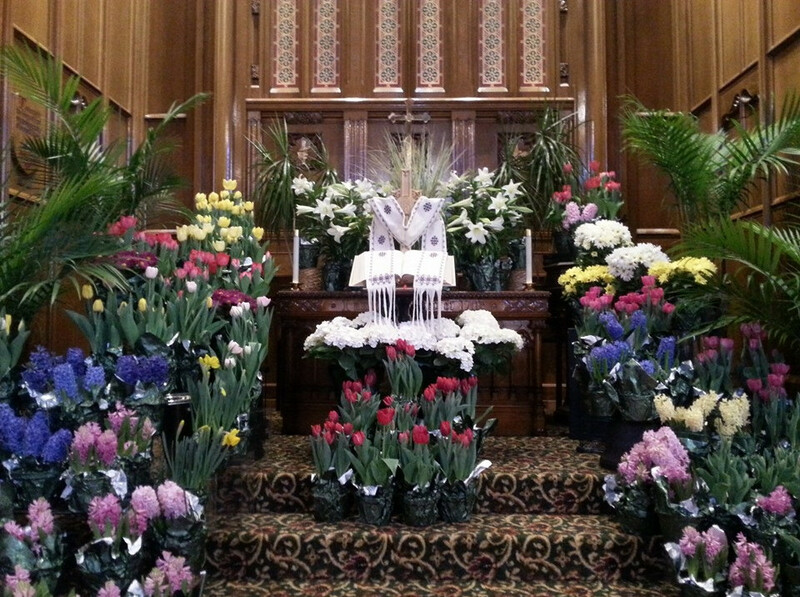 The sanctuary was flooded with the scent of flowers and filled with glorious music in celebration of our risen Lord and King. Special guest musicians also joined us. 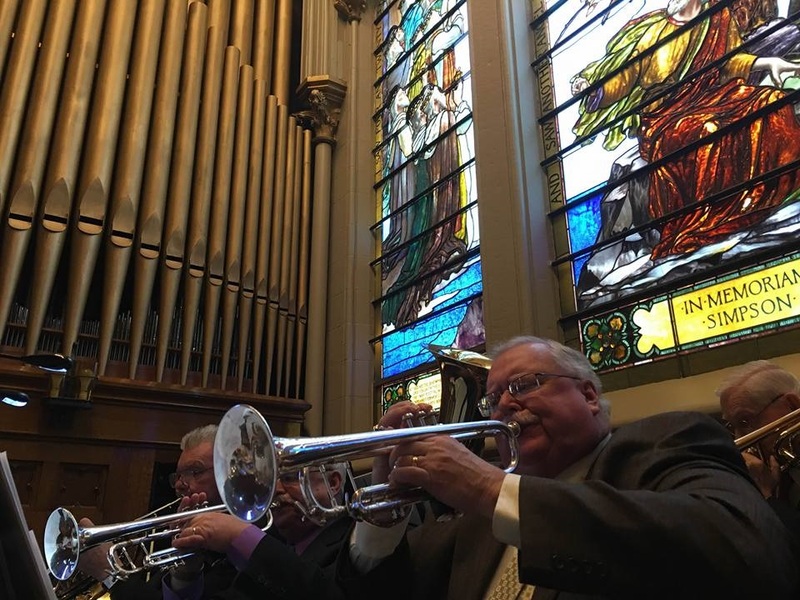 Thank you, South Hills Brass and Jennie Dorris for joining us for worship. It is always a pleasure and a privilege to have you with us! 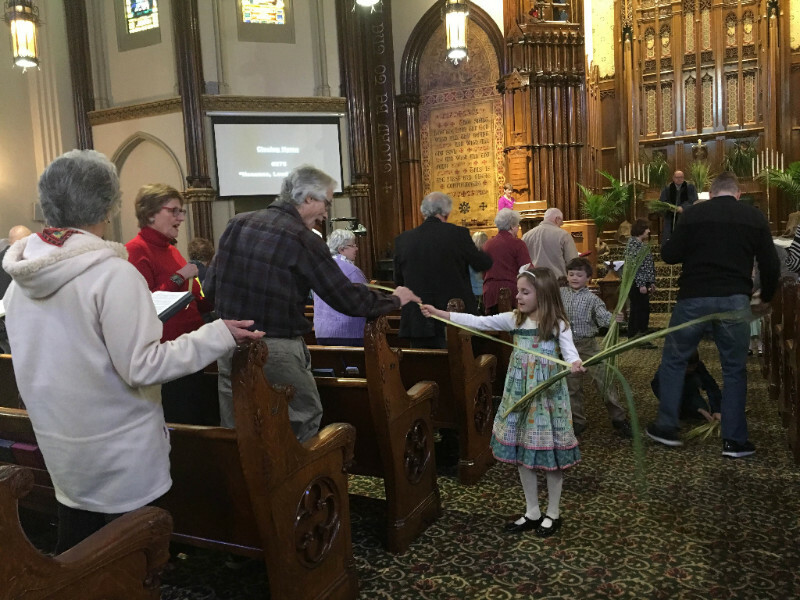 On Sunday, March 20th we celebrated the beginning of Holy Week at Calvary with Palm Sunday where we we commemorated the entry of Jesus into Jerusalem and began the series of observances focusing on the events of Holy Week. 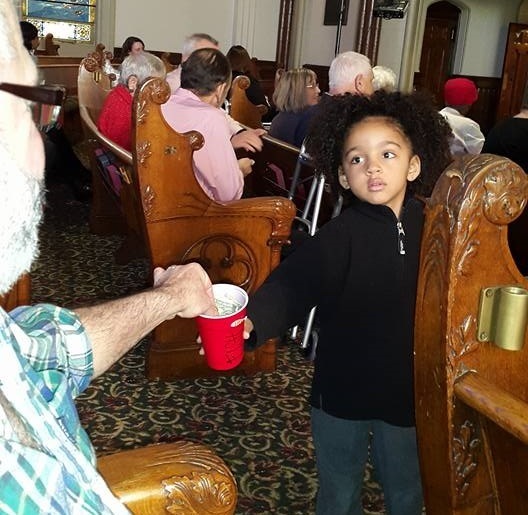 Special Music was be provided by the children of Calvary. 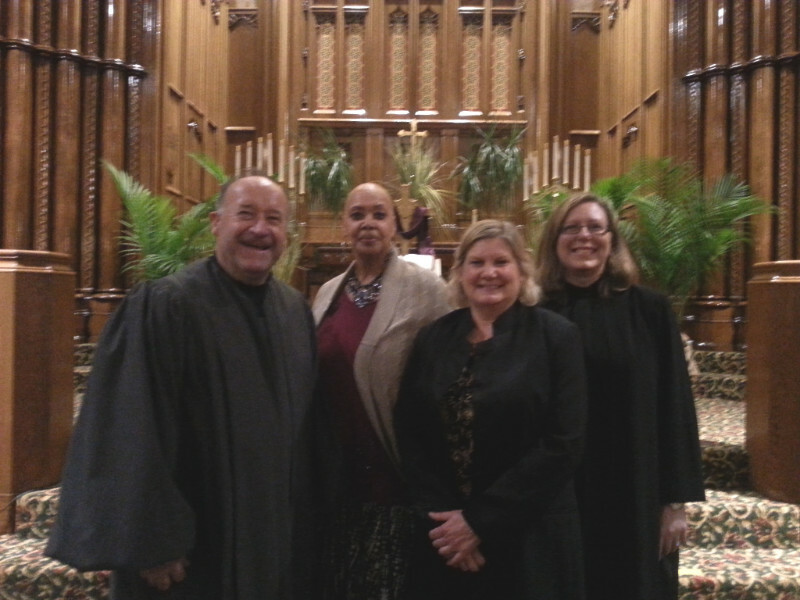 On Thursday, March 24th our Maundy Thursday service was held in the Sanctuary at Calvary. Communion was served in this candlelit "Last Supper" setting during this special service of reflection and prayer. It was highlighted by the celebration of the disciples. 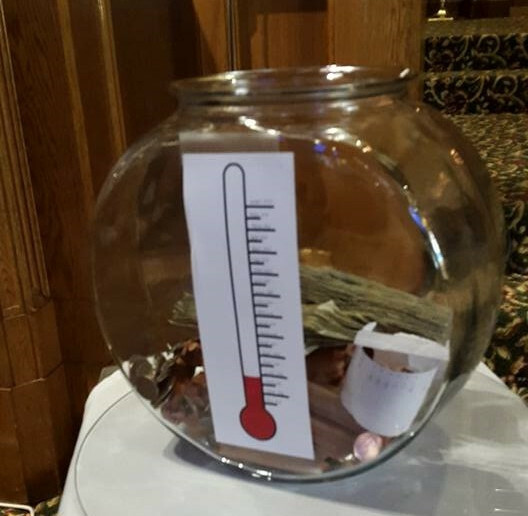 Sundays during Lent following the Children's Sermon, the children of Calvary collected spare change and bills for the Kids Meal Network to make sure that children in our community have a hot meal every weekday during the summer months when they are not in school. We are proud to announce that the children exceeded our goal of $1000! Thank you everyone for your donations, and a big "THANK YOU!" to the children of Calvary for all of your had work! 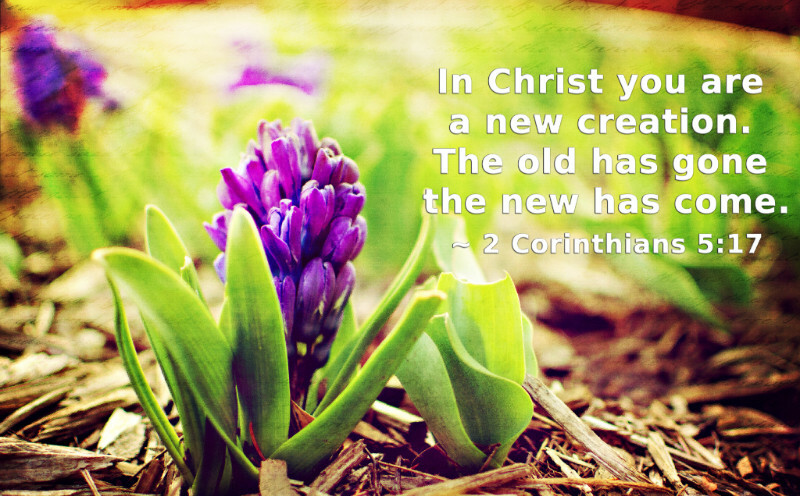 For more pictures, please visit the Calvary Website. 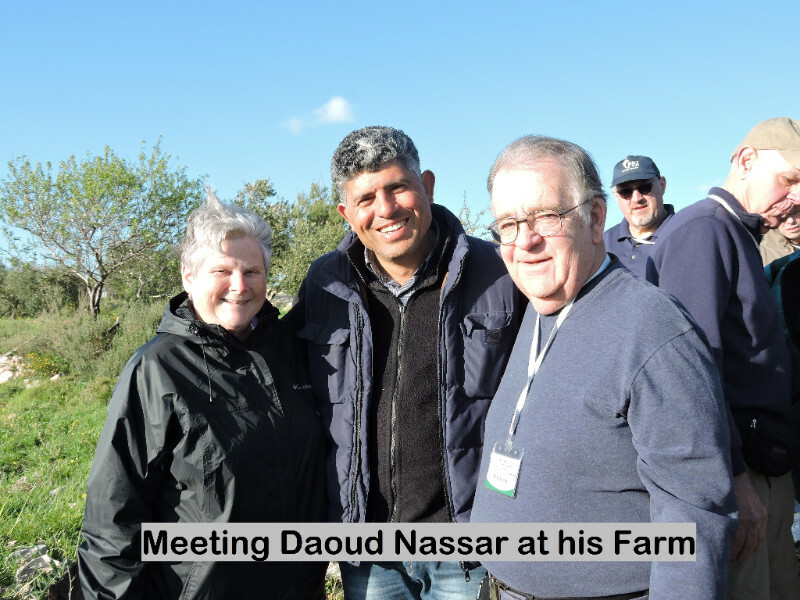 Last Fall Calvary Church hosted Daoud Nassar who shared the story of the Tent Of Nations, his family’s farm outside Bethlehem. Last month we had the opportunity to visit him at his farm while touring Palestine with Dr. Steve Tuell. We arrived at the Tent of Nations after our bus driver backed down a narrow road for a quarter mile because the road was blocked and there was no room to turn around. The farm overlooks Nahalin, an Arab village surrounded by four Israeli Settlements. 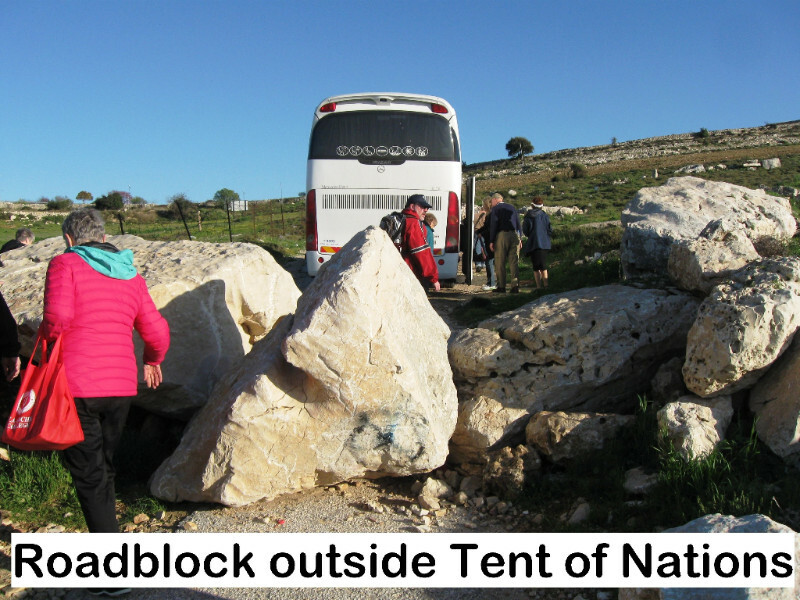 Residents of the nearby Israeli settlement used large boulders to block the road at two places about 50 yards apart – forcing us to climb over the rocks and walk the rest of the way to the gate. The farm dogs greeted us as we passed the entry stone: “We refuse to be enemies”. Daoud and his brother, Dakar, met us and led us to an outdoor table. As we settled in to eat a fresh lunch, the dogs began barking at two Israeli soldiers who confronted Daoud inquiring about his visitors. He assured them that we were American Christians visiting and invited them to join us for lunch – knowing that they would refuse and leave. This was a reminder of the constant harassment which the Nassars receive, and the way they respond to that harassment. Following lunch we adjourned to a cave-room, decorated with colorful murals, where Daoud shared his story with our group. After a century of ownership and residence on the land, and sixty years of defending their land against seizure by the government of Israel, their legal battle continues. This had led to cutting off power, water and access to the farm, and the destruction of hundreds of olive trees. At present, water is captured in cisterns and the 100 acres are self-sufficient, with solar panels providing electric power. Daoud described the programs of the Tent of Nations, and the impact that their peaceful approach has on their neighbors – Arabs and Jews. We were then invited to plant apricot trees along the farm lane. With that project completed Dakar invited us to visit the cave which had served as the family home where he taught us to sing “Allelu, Allelu, Allelu, Alleluia” in Arabic and English. Our return to the bus was observed by several Israeli settlers, reminding us that the farm was always under surveillance. The hospitality at Tent of Nations was a reminder of the grace and faithfulness of the Palestinian people, which we experienced with Daoud in Pittsburgh, and again on his farm. We bring fond memories of our visit and greetings from Daoud to our congregation. 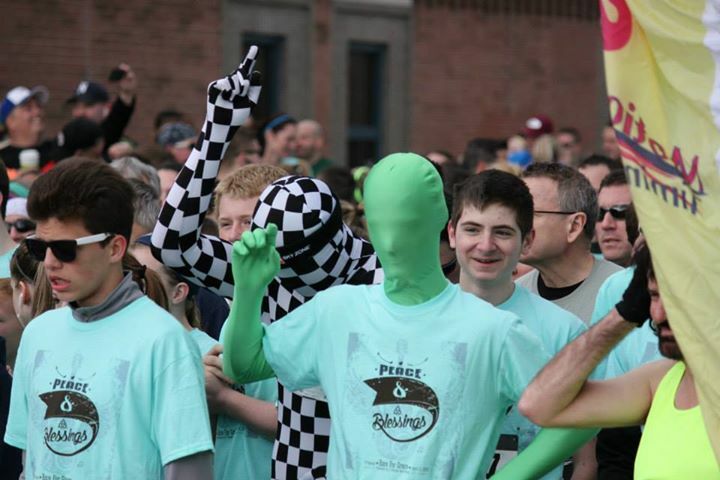 The 9th Annual Race For Grace to benefit the Reflections of Grace Foundation is scheduled for Saturday, April 2nd at Norwin High School in North Huntingdon, PA. In addition to the 5K Run/Walk and the 1-Mile Fun Walk, the event includes activities for the whole family -- children's games/activities, raffles and auctions, food for sale, a bake sale, dance performances, hair donations, etc. 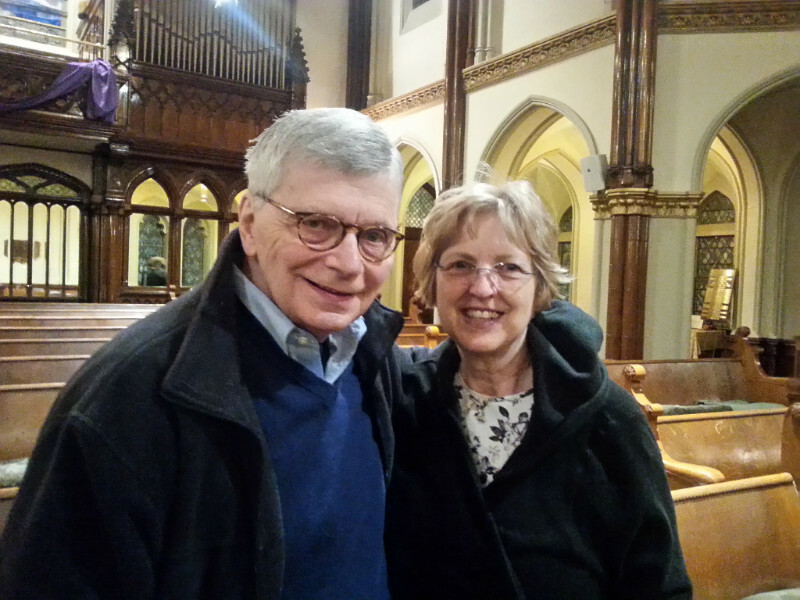 Reflections Of Grace Foundation, Inc. is named after Grace Elizabeth Ekis, the 5-year old granddaughter of Rev. Funk, who lost her courageous 13-month battle with a rare cancerous brain tumor on Valentine's Day 2008. Raising awareness of all types of pediatric brain tumors, with a particular focus on DIPGs, or Brainstem Gliomas. Joining with other like-minded organizations in educating, aiding and funding the search for a cure for DIPG and other forms of pediatric brain cancer, in the hopes of curing all cancers. Monies raised by the Foundation go directly to families with children battling brain cancer, and also are used to fund crucial research grants, with the intent of someday discovering a cure. As of December 2015, Reflections Of Grace has given $304,000 to help 203 families of children battling brain cancer, across 26 states, and has awarded more than $250,000 to fund crucial research grants. Simply go to the page below and click the big FUNDRAISE FOR THIS CAMPAIGN button and you'll instantly have your own fundraising page as a part of our Team. You can Join the Calvary Team at the event, donate, or do both! Join us Wednesday, May 11th from 7:00-8:30pm at Christ UMC (44 Highland Rd, Bethel Park, PA, 15102) to hear author Mike Yankoski share his journey of leaving his upper-middle class life to live out his faith apart from the comforts he had always known and discover firsthand what it means to be homeless in America. This event is co-sponsored by United Methodist Church Union and Christ United Methodist Church. We are Collecting Household Items for a young mother with two young children. Basic needs for kitchen or any small kitchen appliances, linens of all kinds, sheets, blankets, towels, wash clothes, in need of a crib, changing table. Furniture is coming from “Off the Wall”, but she will need large rugs, scatter rugs, lamps, mirrors. Please call the church office or contact Ellie Laws at 302.682.4860. The Sleeping Bag Ministry has been extremely busy over the last few months. Much has been accomplished, and much to be proud of. In order to continue the momentum of this ministry, this group is in need of old blankets, plastic bags, and people who are able to crochet. You are now able to support Calvary when you shop online at Amazon. Amazon customers can now shop on a new version of the company's website – smile.amazon.com – the company will donate 0.5% of the purchase price to charity. AmazonSmile is the same Amazon you know - same products, same prices, same service. Get started by going to smile.amazon.com then select “Calvary United Methodist Church” as your charity. For more information about this Bible Study, please visit the Calvary Website. The 9th Annual Race For Grace to benefit the Reflections of Grace Foundation is scheduled for Saturday, April 2nd, 2016 at Norwin High School in North Huntingdon, PA. In addition to the 5K Run/Walk and the 1-Mile Fun Walk, the event includes activities for the whole family -- children's games/activities, raffles and auctions, food for sale, a bake sale, dance performances, hair donations, etc. 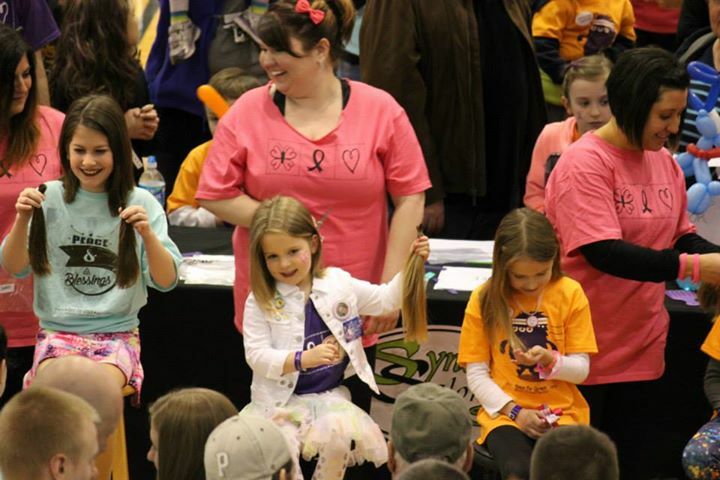 Reflections Of Grace Foundation, Inc. is named after Grace Elizabeth Ekis, the 5-year old granddaughter of Rev. Funk, who lost her courageous 13-month battle with a rare cancerous brain tumor on Valentine's Day 2008. On Saturday, April 23rd from 4:30-7:00pm at the Northmont Presbyterian Church, NCM will be holding its annual Spaghetti Dinner to raise money for their ministries which includes the Northside Community Food Pantry. Volunteers are needed for setup on Friday from 4:00-6:00pm and on Saturday to help serve from 2:30-5:00pm or 5:00-7:00pm. Also, desserts are needed for approximately 50 people. Please contact Linda Ehrlich if you are able to help at laehrlich927@aol.com or 412.321.2503.